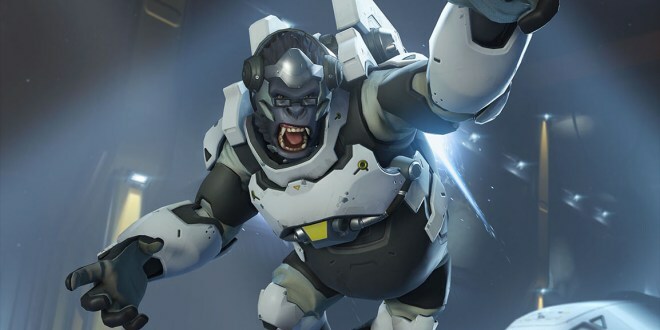 Man Plays Overwatch Using Bananas! Gamers are nothing if not creative. Also though, they desire a good control system when they play their games. So much so, that over the years, developers have come up with ways to customize control schemes, and even the controllers themselves, so that they can have the perfect experience. One player though, has taken it to another level. 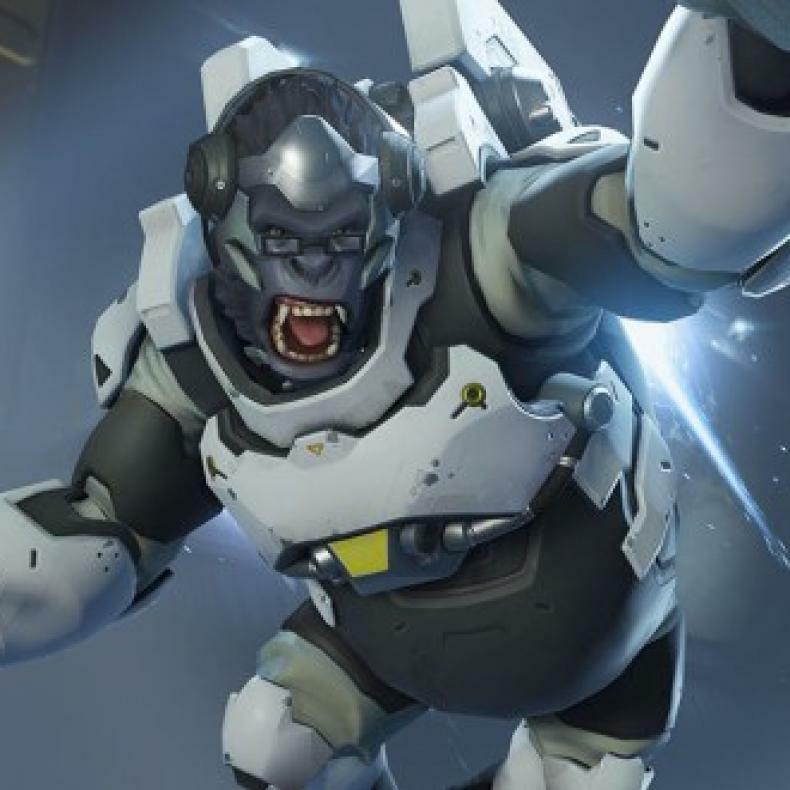 New Zealand player Rudeism has made it so that he can play Overwatch with bananas. Yes, as in the fruit. He has the bananas connected to a circuit board, which he can use to assign certain functions to the bananas to ensure they do what he wants them to. You can check out a Twitch playthrough of him using the bananas here. It should be noted that originally, he wanted to use peanut butter to control the game. But it wouldn’t conduct electricity that well.